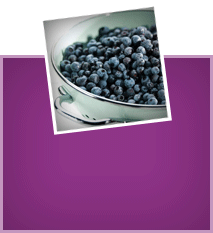 Heat Wild Blueberries in a small saucepan until boiling.Turn heat down to medium high and let simmer 1-2 minutes. 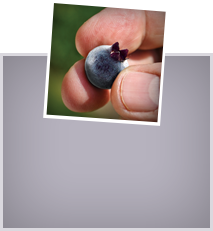 Remove from heat and drain off Wild Blueberry juice. Return saucepan to burner and stir in 1 tsp chia seeds and honey. Unroll pie crust onto parchment paper. Place brie in center. 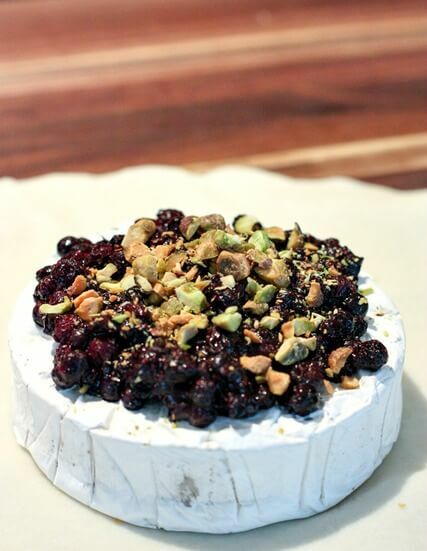 Cover with wild blueberries and top with pistachios. Fold over the top of the brie until covered. Place brie pastry with parchment onto cookie sheet. Beat egg in small bowl and brush top of pastry with egg wash.
Bake 20-25 minutes or until crust is golden brown.